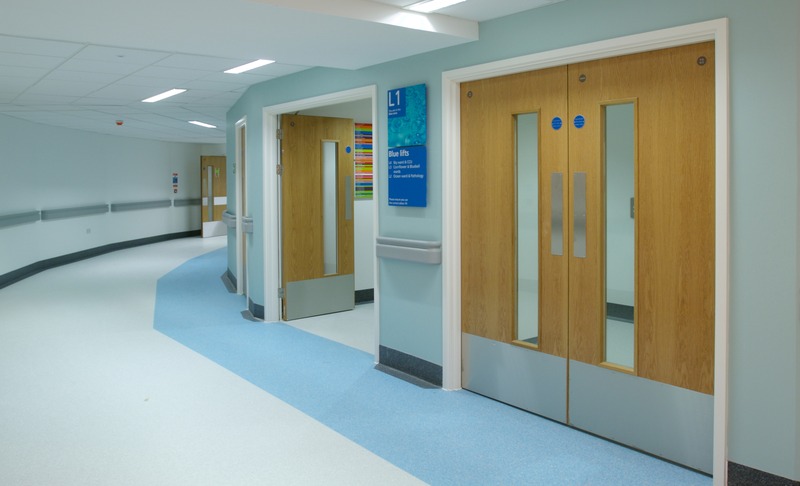 With hygiene being such a critical factor across all sectors there could hardly be a better time for Leaderflush Shapland to provide an anti-bacterial finish for infection control in doors and doorsets. The threat of infection exists in all environments, whether it be a hospital, care home, school, hotel or catering establishment. These and other sectors have a real need for protection from bacteria and cross contamination from common items such as walls, doors and floors. 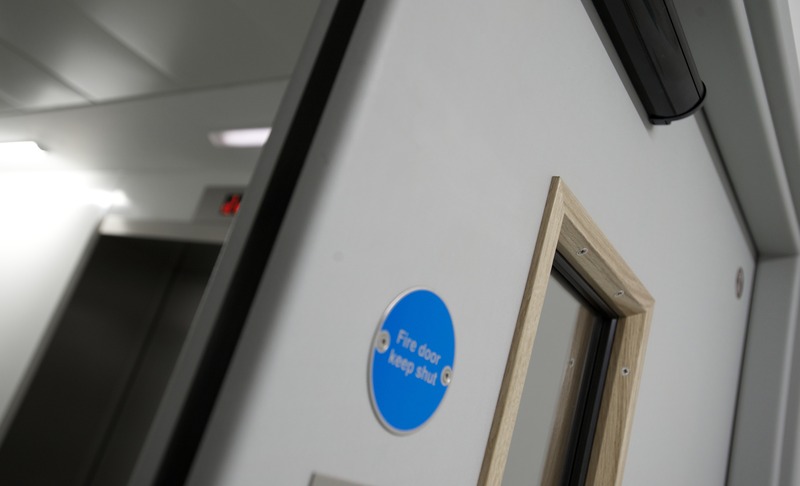 Leaderflush Shapland incorporates Hygienilac into the wood lacquer on all veneered doorsets which kills most species of bacteria including C.diff, MRSA, salmonella and E.coli.